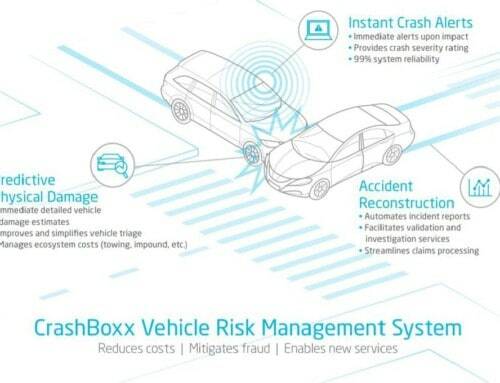 Smart Driver systems provide new innovative ways to be safer on our roads, however what are the additional benefits? 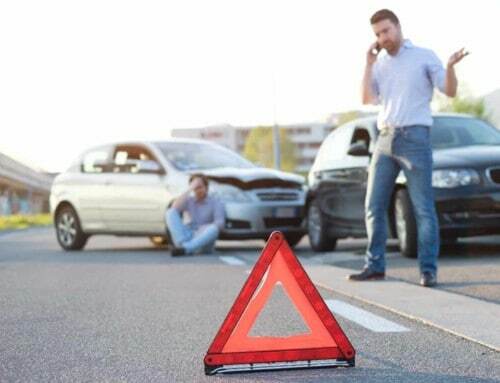 Yes, safety is an important factor, but what are the knock-on effects? 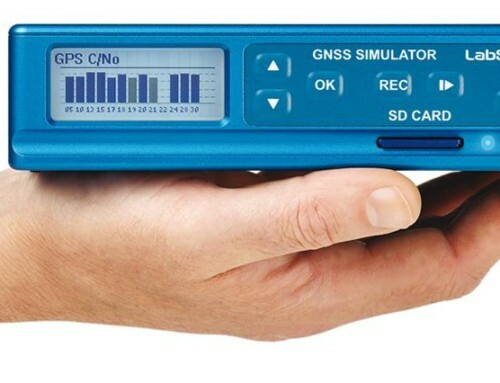 Deploying new technologies is helping better driver behaviour and measure environmental impact. 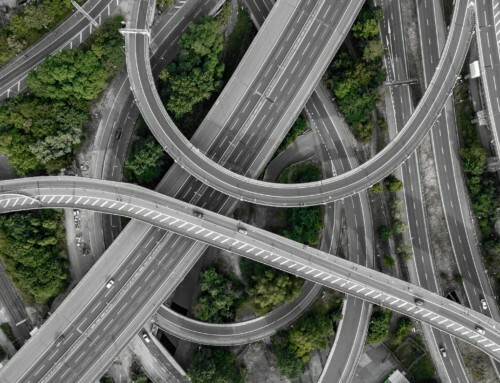 As IoT expands out to the greater community, there’s a tangible benefit in developing new systems to monitor driving behaviour and to maximise the overall performance of all vehicles. An example where this can be seen is specifically the trucking industry. For instance, what if you could implement a program to monitor driver behaviour across the five million heavy vehicle drivers in Australia? You would gain a better understanding of driver movements and behaviours, implement a set of regulations and also start to quantify the real environmental impact through measuring carbon emissions across an entire industry. 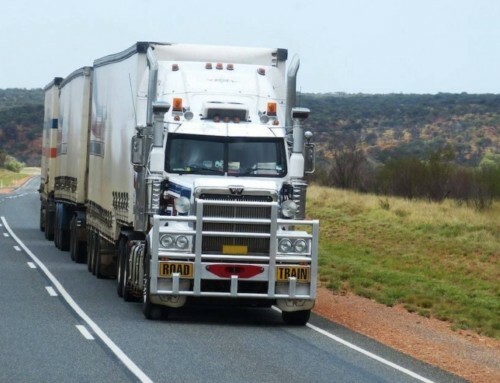 The National Heavy Vehicle Accreditation Scheme (NHVAS) Business Rules and Standards establish the coregulatory framework for administering the NHVAS as part of the accreditation provisions in the Heavy Vehicle National Law (HVNL). They detail the requirements for entry to and participation in the NHVAS and provide a framework for NHVAS governance and administration. Historically the NHVAS Business Rules and Standards have been written in a way that meets with quality management system methodology. With operators now needing to address the risks that they have control and influence over, they will be required to employ systems that align more with a risk management approach. 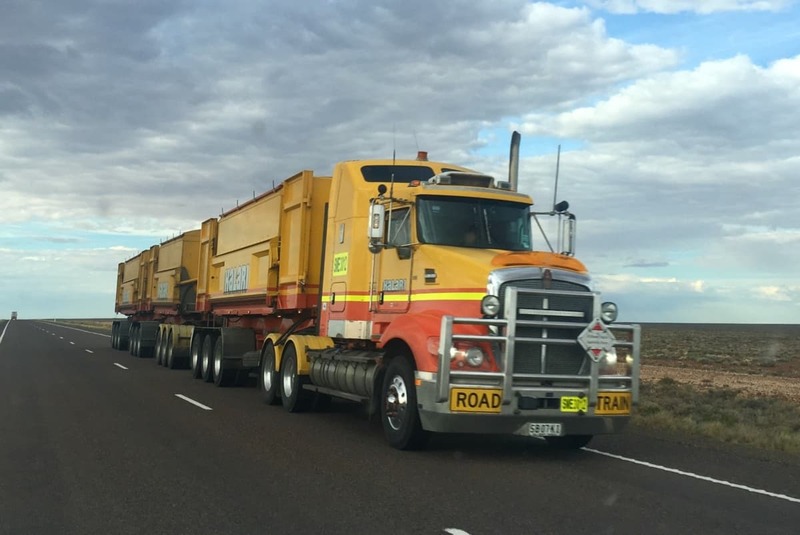 Step Global is specialising in building Smart Driver solutions for safety around fatigue management with an industry first compliant Electronic Work Diary (EWD) solution, as set out by the NHVR (National Heavy Vehicle Register) Standard. Additional services include Mass Management, Pre-Start Checking and Trip purpose to cover FBT requirements.